The rise of Senator Joseph McCarthy to national prominence begins with a speech in which he held up a list of Communists working in the State Department. 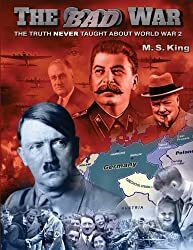 In just the past few years, Eastern Europe has fallen to the Reds, Mao has captured China, the Soviets have exploded an A-bomb, and spies such as Alger Hiss have been exposed. Americans are justifiably worried. The heroic Senator will declare on the Senate floor. "How can we account for our present situation unless we believe that men high in this Government are concerting to deliver us to disaster? 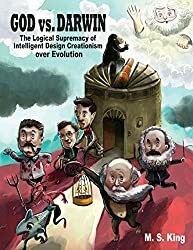 This must be the product of a great conspiracy, a conspiracy on a scale so immense as to dwarf any previous such venture in the history of man - A conspiracy of infamy so black that, when it is finally exposed, its principals shall be forever deserving of the maledictions of all honest men." McCarthy's explosive and provable allegations made headlines! The Globalist media is outraged when Senator McCarthy dares to denounce one of their manufactured heroes as a traitor. 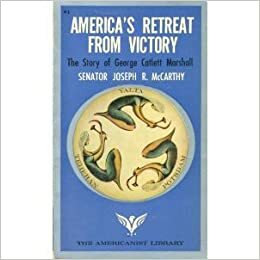 During a long speech on the Senate floor, McCarthy (an ex-judge) masterfully exposes George Marshall’s pattern of “mistakes” surrounding the Pearl Harbor "surprise", the mismanagement of World War II, the loss of Eastern Europe to Stalin, and the loss of China to Mao's Reds. "Marshall, who, by the alchemy of propaganda, became the "greatest living American" and the recently proclaimed "master of global strategy." 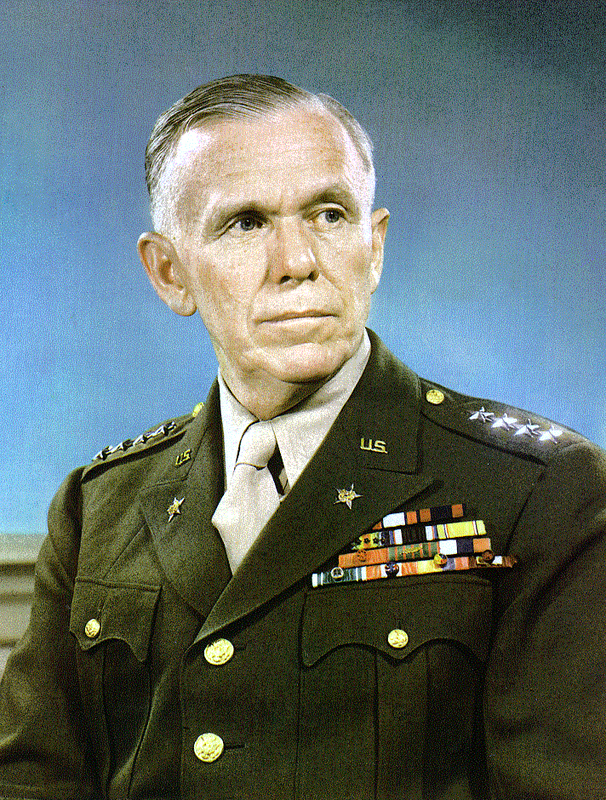 McCarthy’s lengthy speech will later be published under the title: America's Retreat from Victory: The Story of George Catlet Marshall. The fearless McCarthy was not at all intimidated by George Marshall's hyped-up status as a "war hero." McCarthy’s high profile hearings have attracted a huge national following. His supporters include the Kennedy Family. Such popularity poses a threat to the Communists and to their Globalist enablers. When McCarthy begins inching “up the ladder” towards the bigger players; the media big guns are brought out to stop him. In March of 1954, CBS legend Edwatd R. Murrow, a personal friend of CBS CEO Bill Paley, dedicates an entire show to attacking McCarthy. The following week, Murrow runs yet another hit piece. The accumulation of TV and newspaper venom aimed at McCarthy takes a toll on his image. 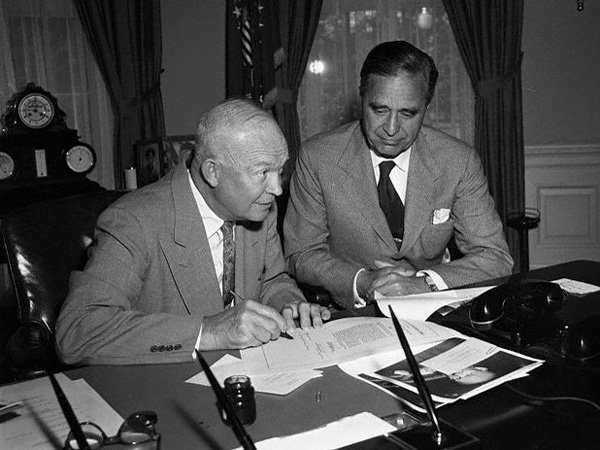 Colleagues begin to ignore him as President Eisenhower plots against him. 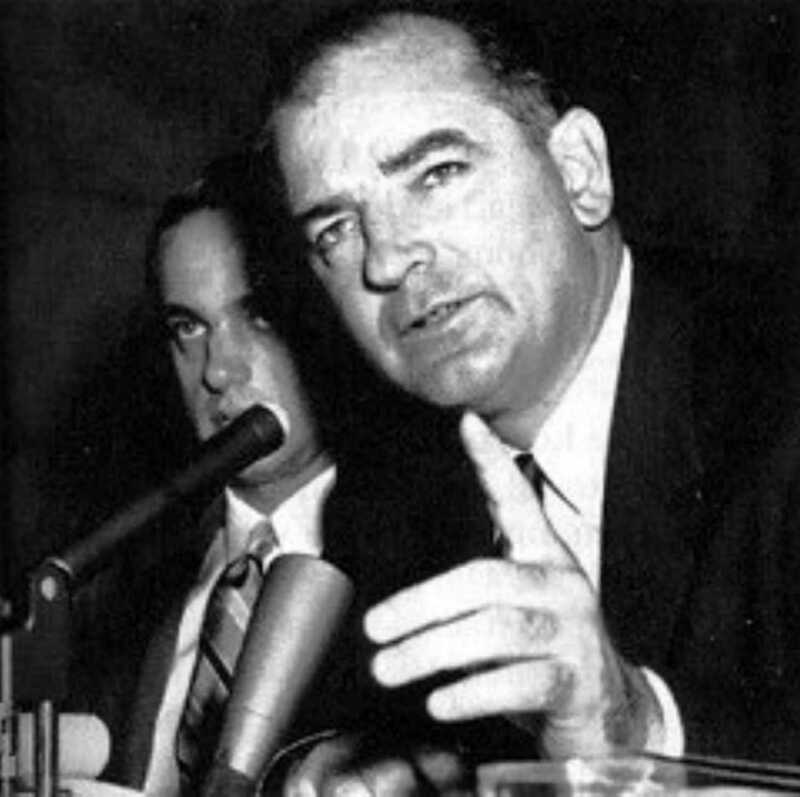 1- Acting under CBS Chief Bill Paley's orders, the disgusting Murrow dumps his Marxist filth on Senator McCarthy. 2- Behind the scenes, Globalist Eisenhower conspired with Senator Prescott Bush (and others) to betray fellow Republican Joe McCarthy. Bush’s son and grandson will later become U.S. Presidents. 3- In an age when newspapers were still 'king' -- the bad headlines aimed at McCarthy ran non-stop. After his 1954 censure, McCarthy's influence has faded. But the feisty young Senator remains outspoken, and continues to rail against Communism and its high level protectors. He had once described these dark forces as, “a conspiracy so immense". 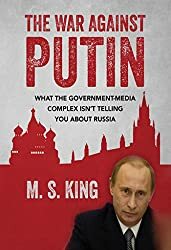 This Conspiracy had killed his investigations. Now, it is time to kill McCarthy himself! 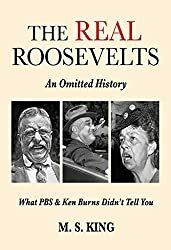 McCarthy had become ill in late April of '57, and was taken to Bethesda Naval Hospital, just like his "suicided" mentor, James Forrestal, had been in 1949. He begins to recover, but strangely falls ill again on the Communist Holy Day of May 1. He dies at the young age of 48, on May 2, - the victim of an apparent poisoning. The official cause of McCarthy's death is listed as “inflammation of the liver". The great Senator's name continues to be dragged through the mud to this day. 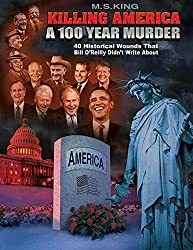 The constant use of the term 'McCarthyism" serves as a constant reminder to U.S. politicians of the fate which awaits anyone who challenges the New World Order. 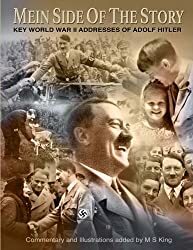 1- "Blacklisted by History" by M. Stanton Evans proves that the 1950’s press lied about Joe McCarthy. 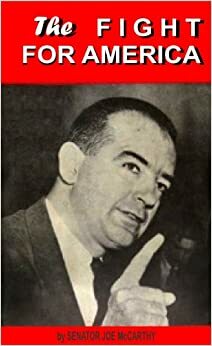 2- Fifty years later, Communists and degenerate liberals still trash McCarthy and will even urinate on his grave. 3- McCarthy's Senate seat is held today by Commie-Pinko lesbian Tammy Baldwin.